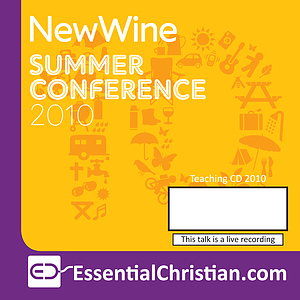 Leading for growth is a Philip Jinadu talk recorded at New Wine - 2010 on Church Growth available as MP3 Download format. When it comes to outreach, many church leaders look to special programmes and activities to deliver growth. But short-term solutions rarely lead to long-term growth. Missional effectiveness comes from missional churches, and that requires missional leaders. In this session we'll examine what makes an effective missional leader: how they think, what they build and who they equip. Be the first to review Leading for growth a talk by Philip Jinadu! Got a question? No problem! Just click here to ask us about Leading for growth a talk by Philip Jinadu.